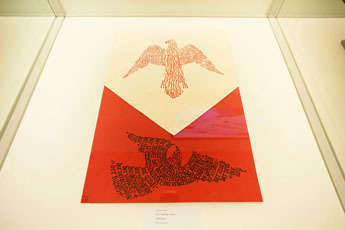 On May 5th, the Contemporary Museum of Calligraphy opened an exhibition of calligraphy dedicated to the 70th anniversary of the Great Victory. 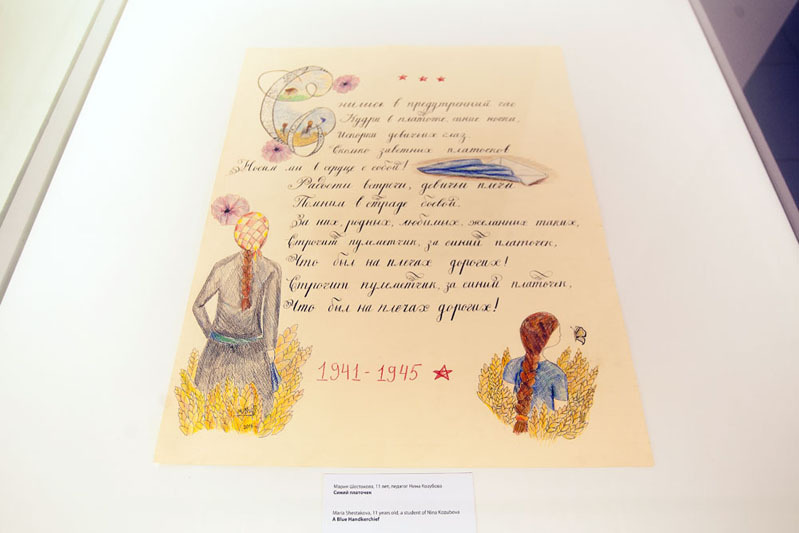 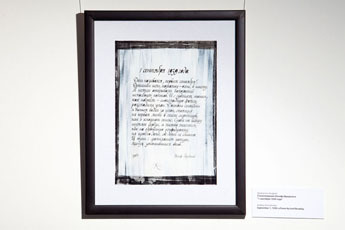 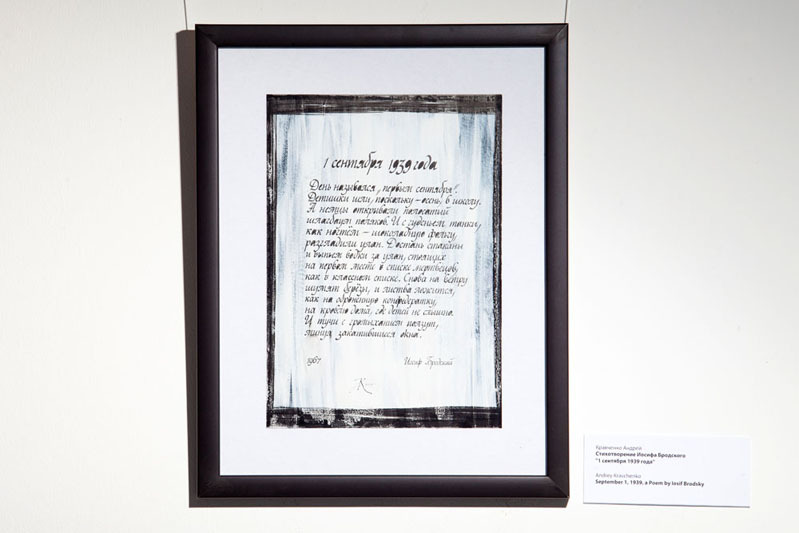 The calligraphers from various parts of Russia accepted the Museum’s invitation to support the project of creating calligraphy pieces devoted to the 70th anniversary of the Great Victory. 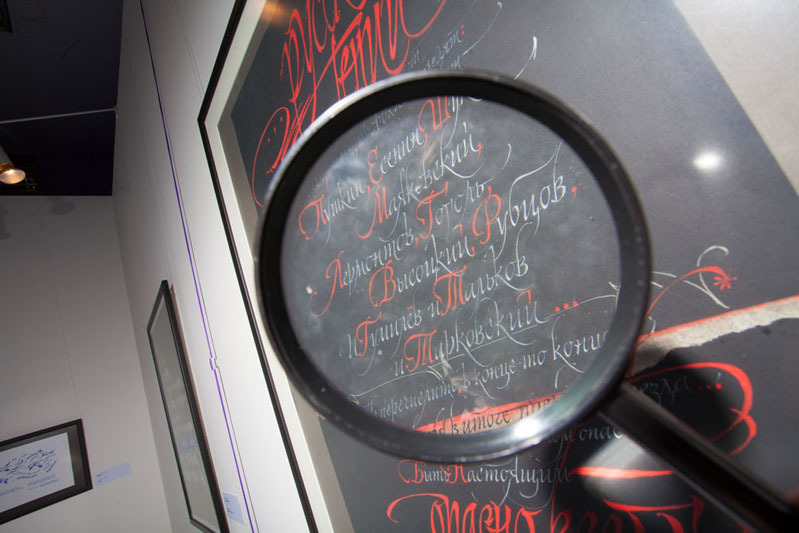 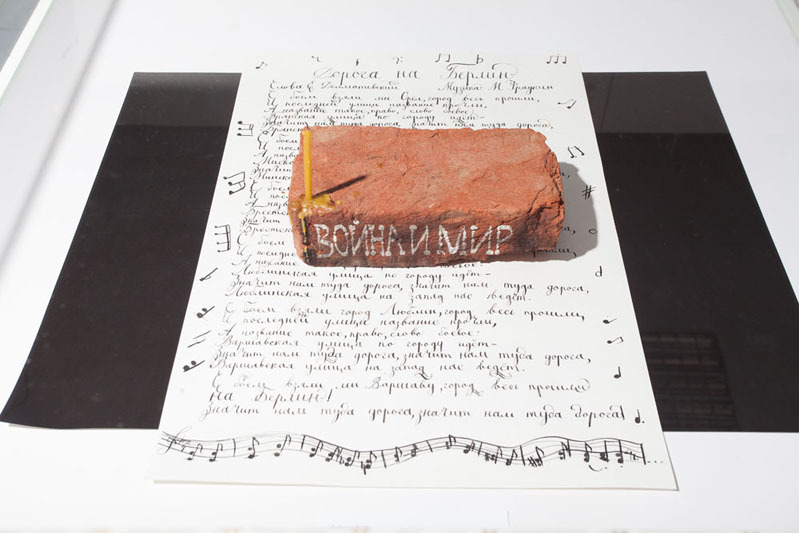 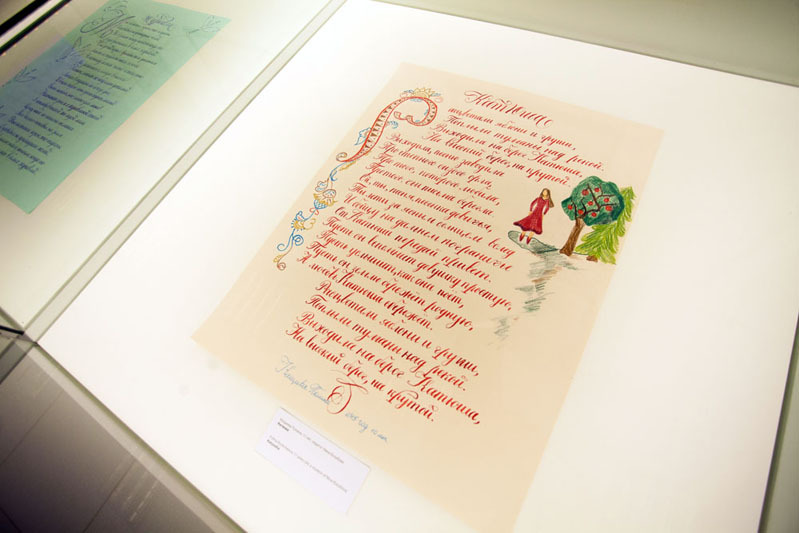 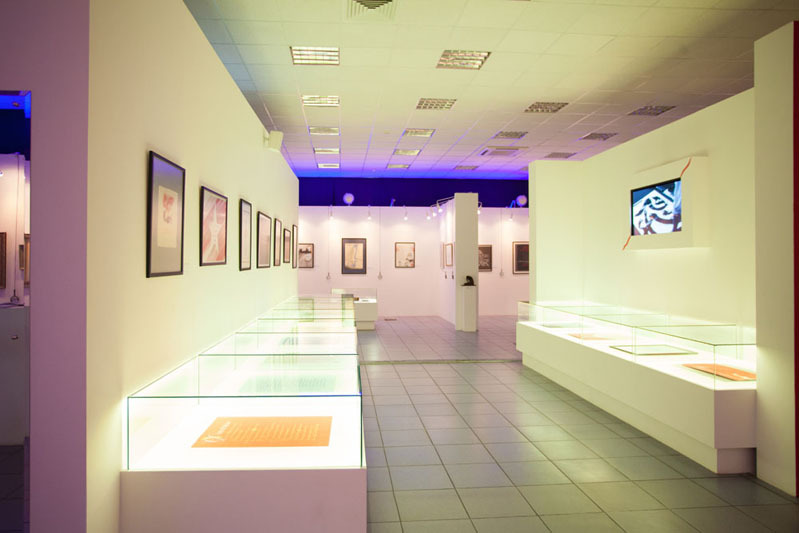 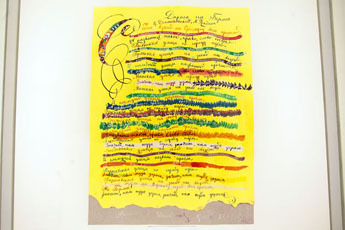 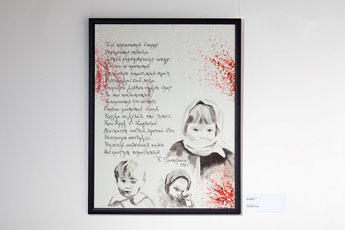 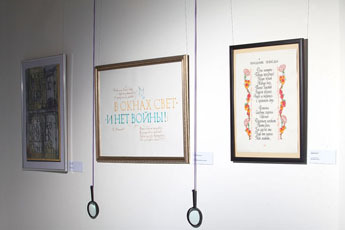 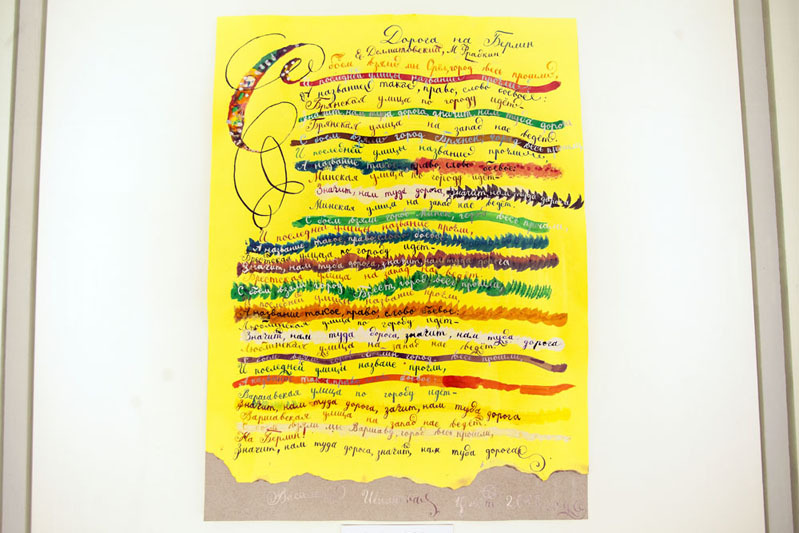 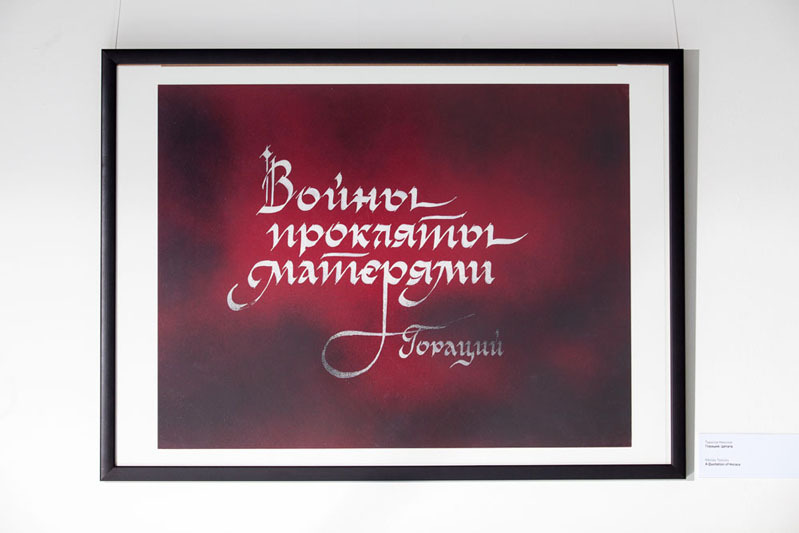 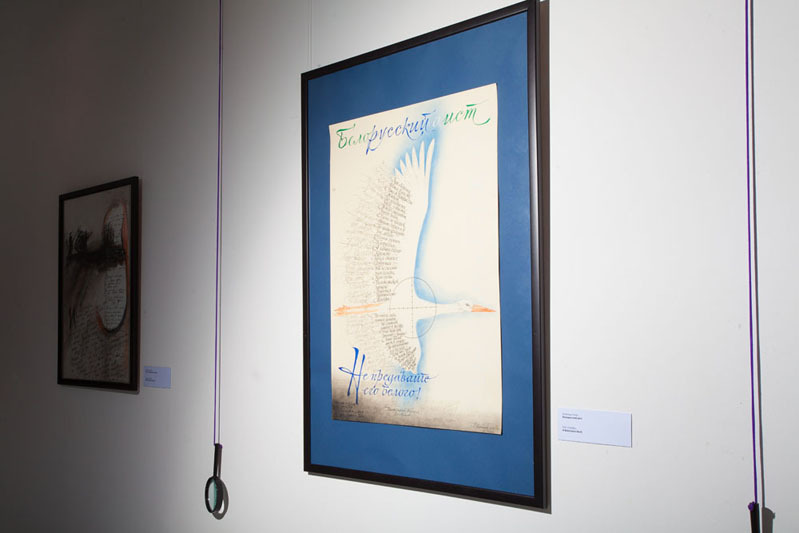 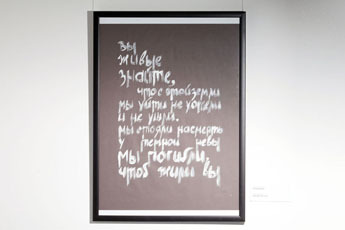 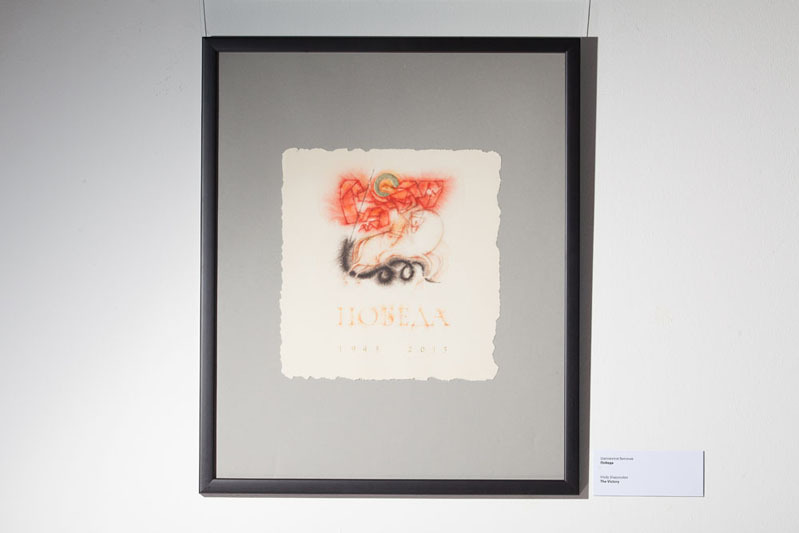 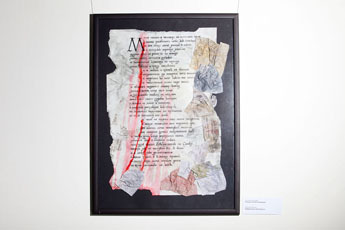 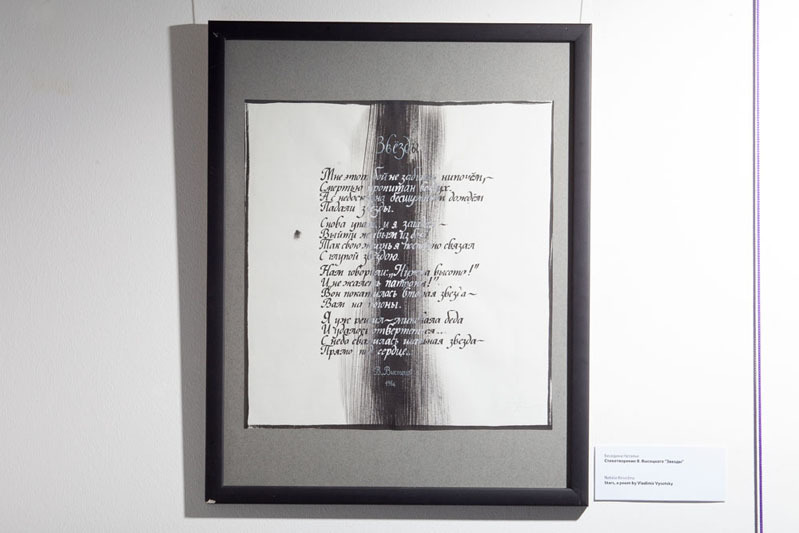 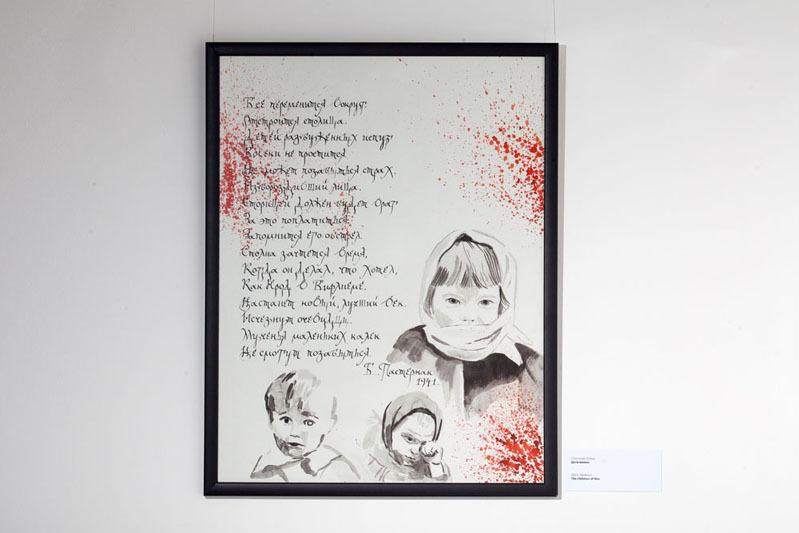 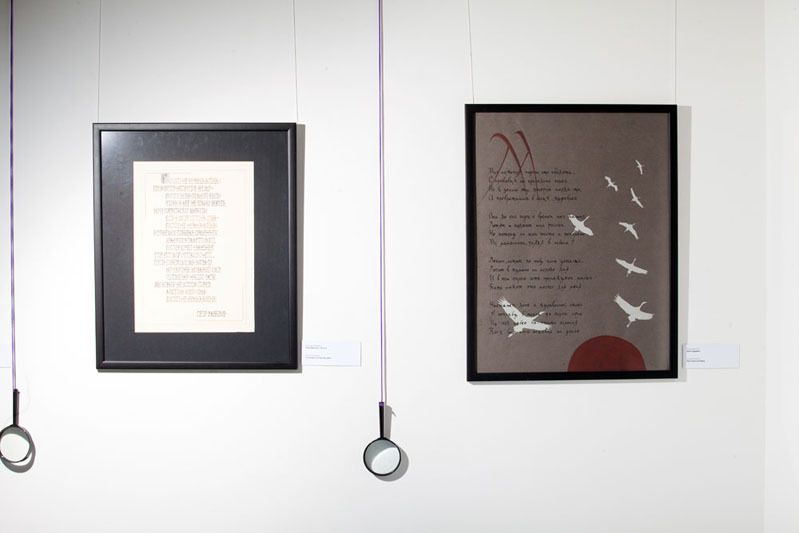 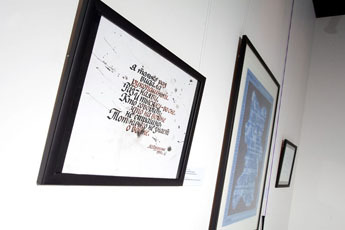 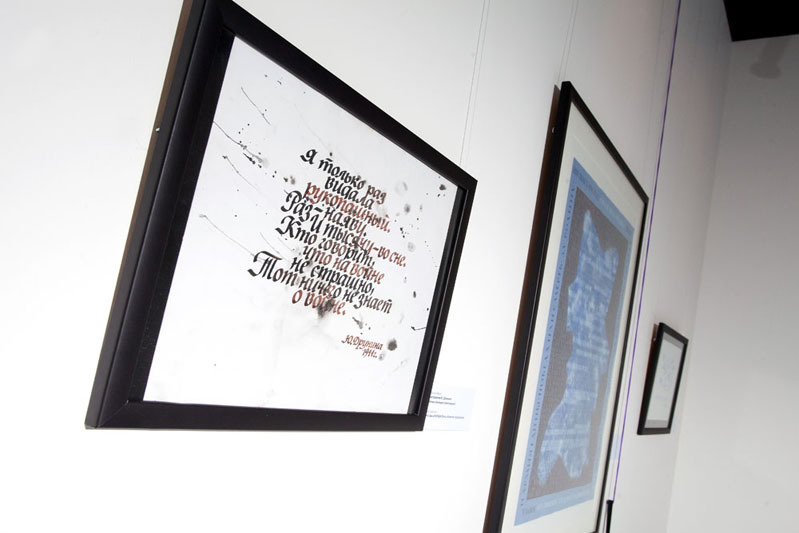 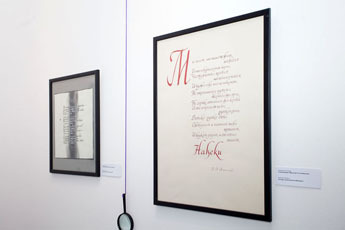 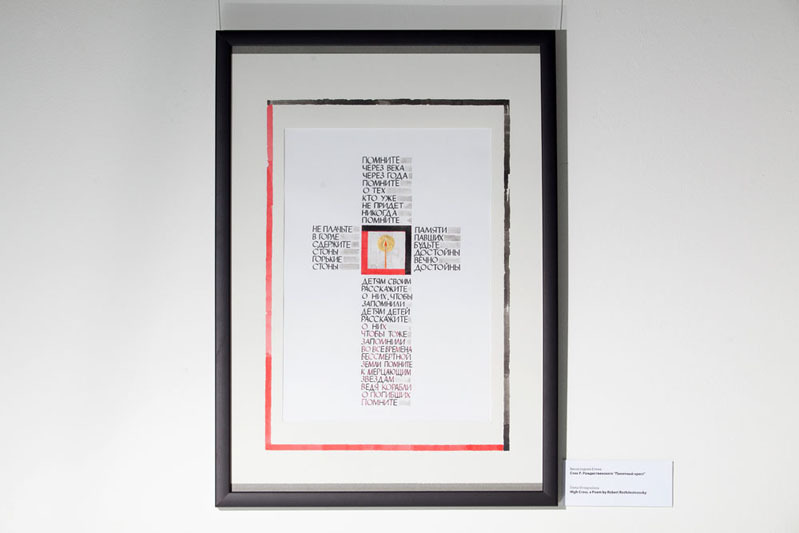 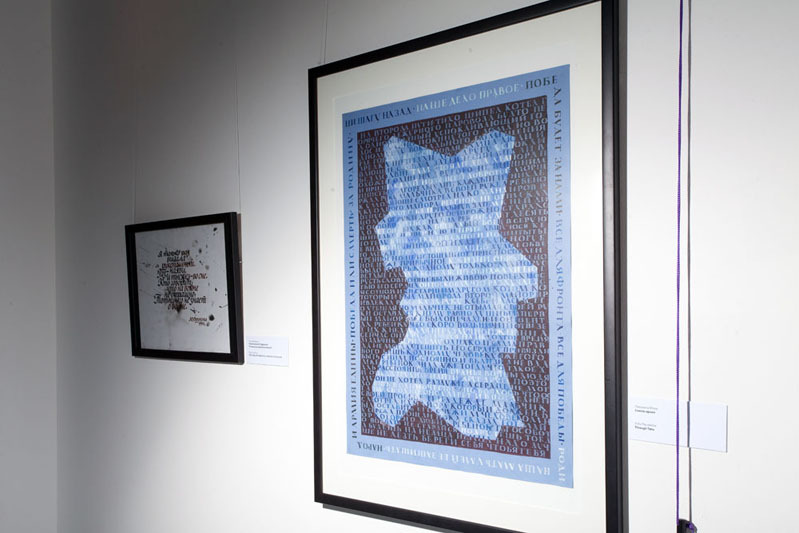 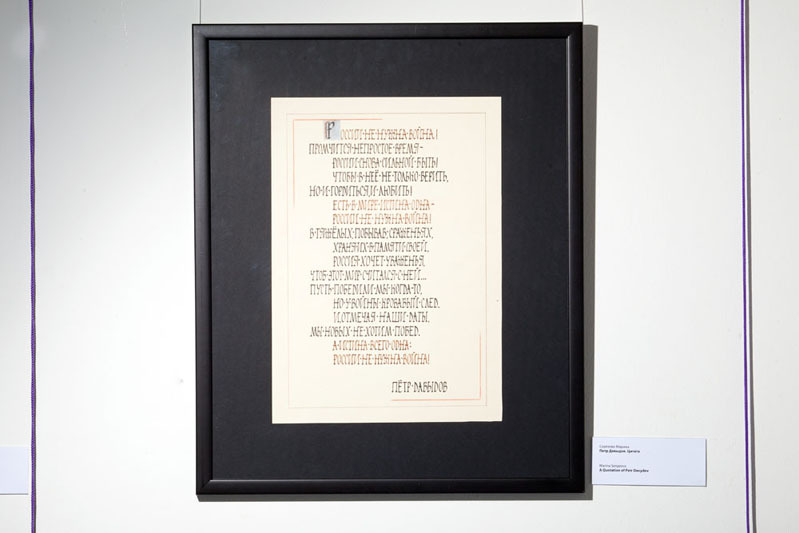 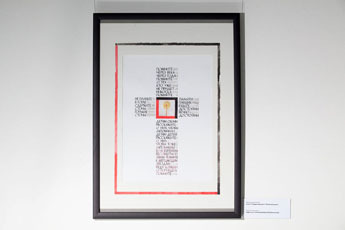 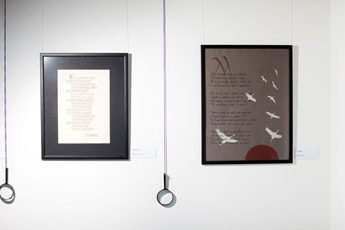 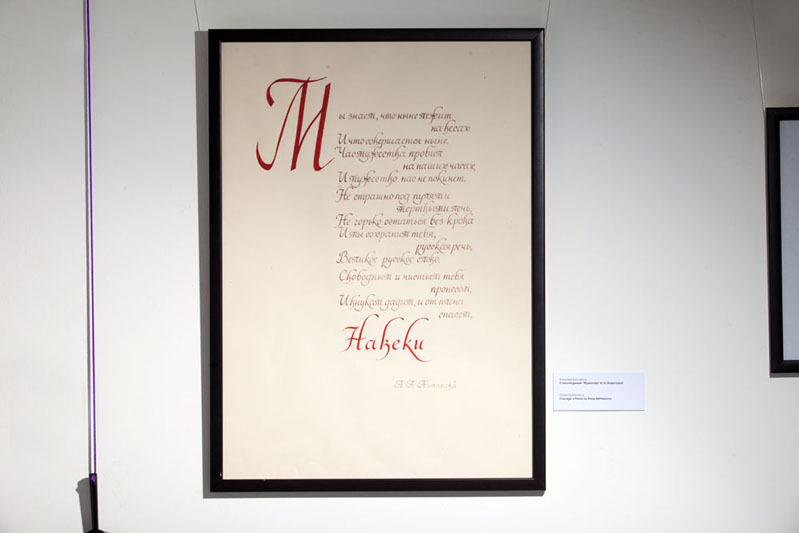 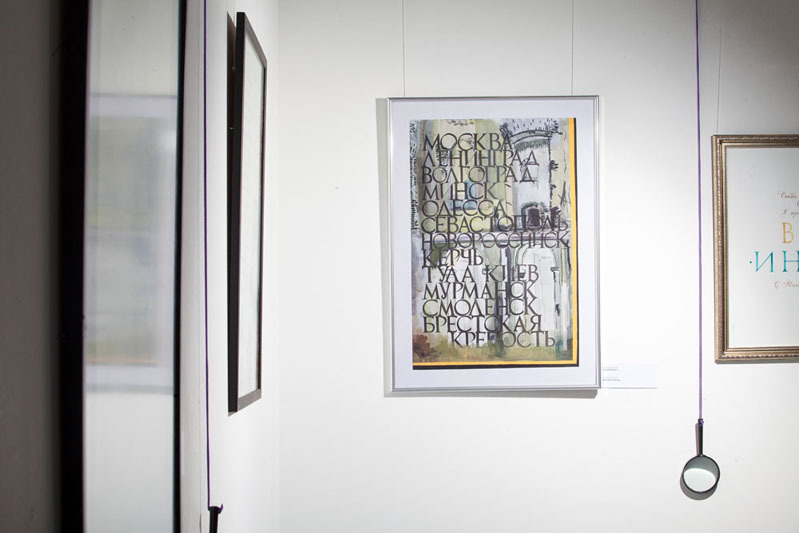 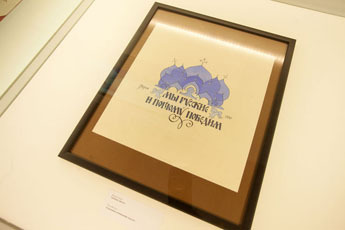 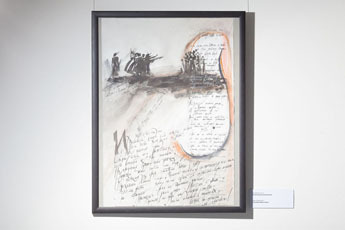 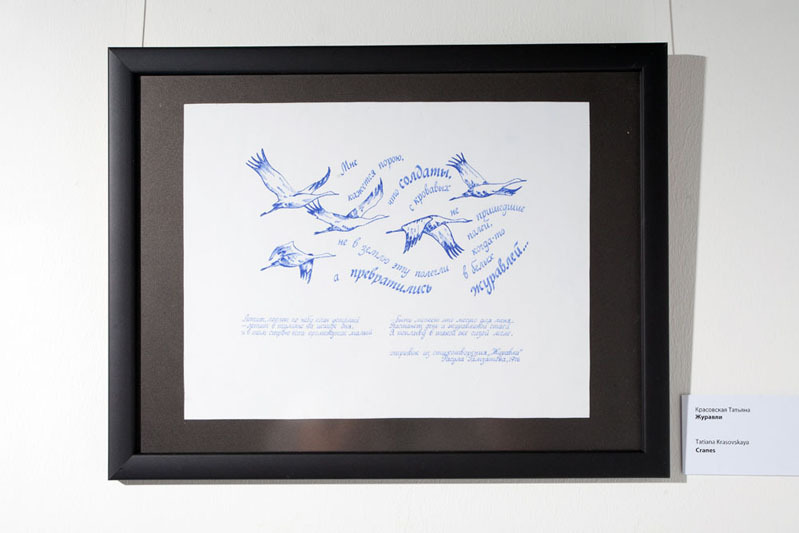 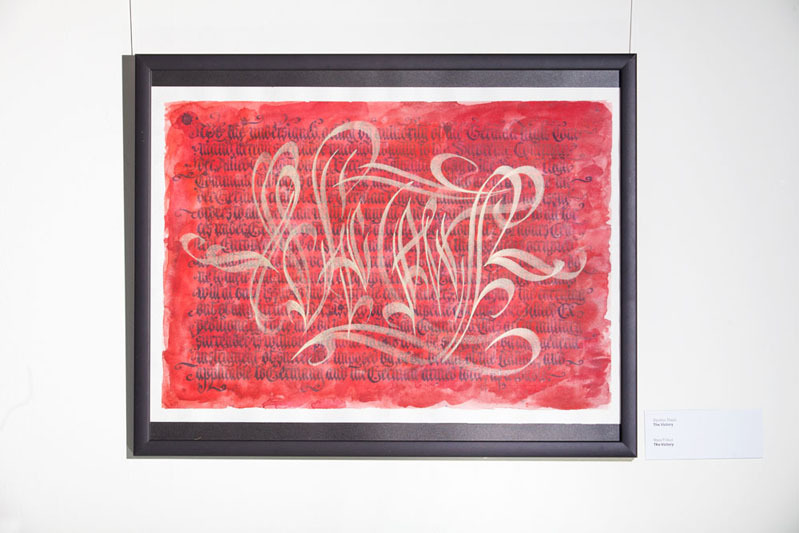 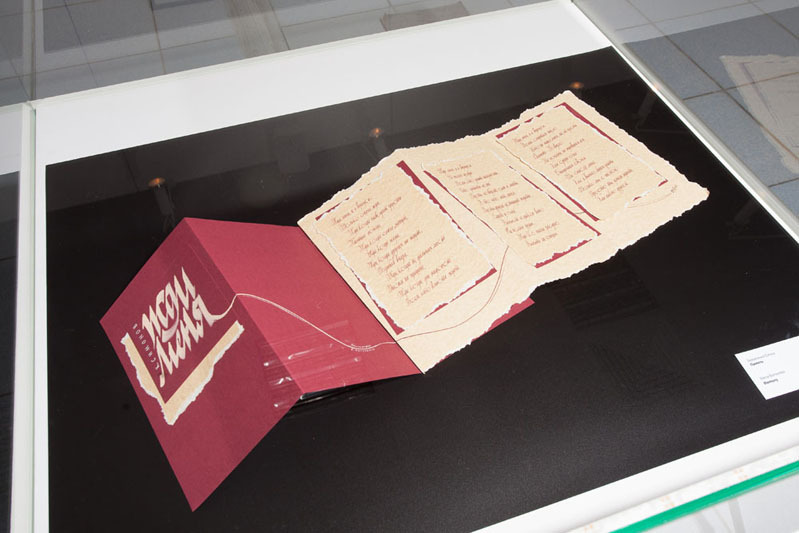 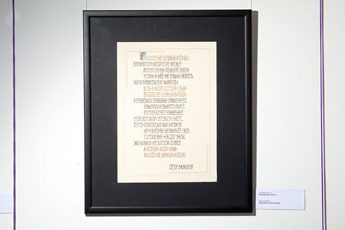 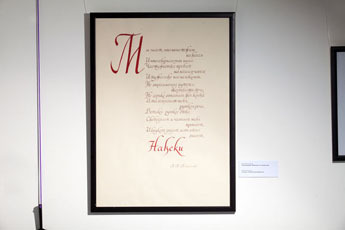 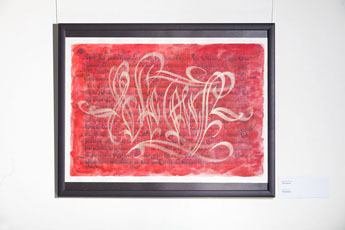 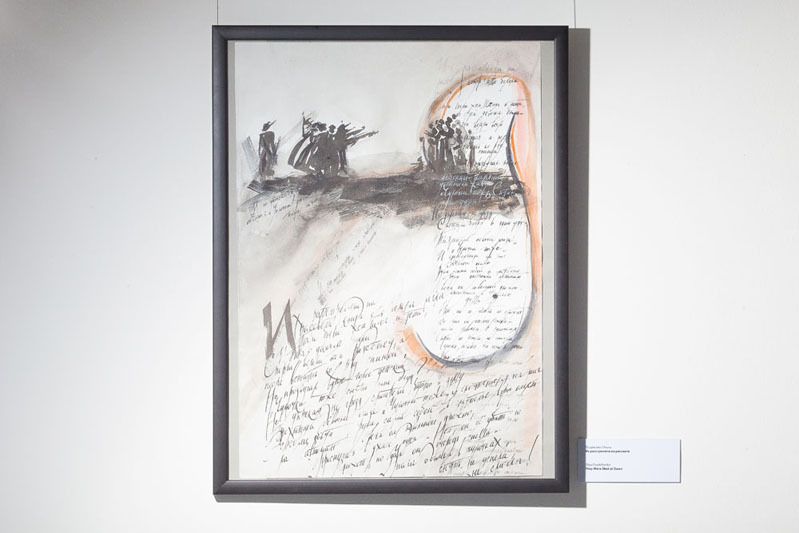 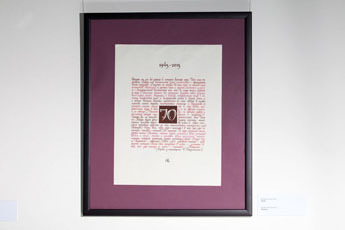 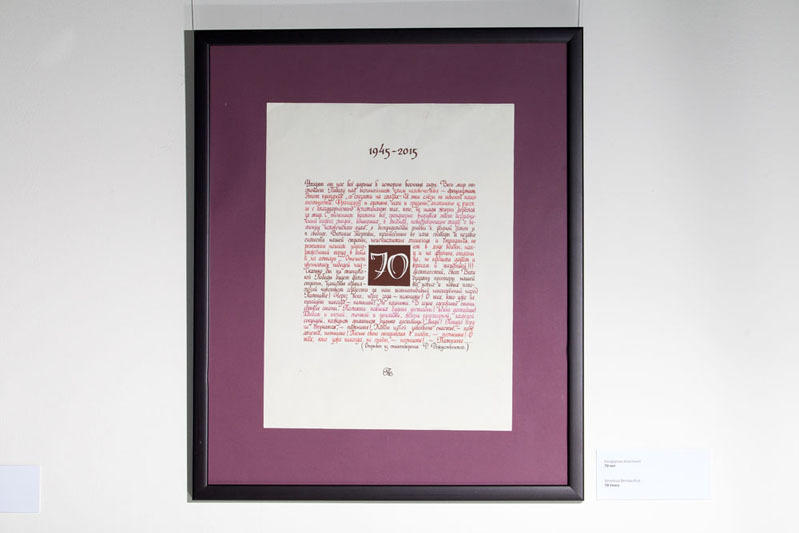 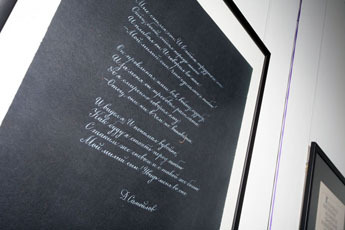 The visitors will be able to view interpretations of the military poems and folk military songs in the pieces created by the Russian masters of calligraphy. 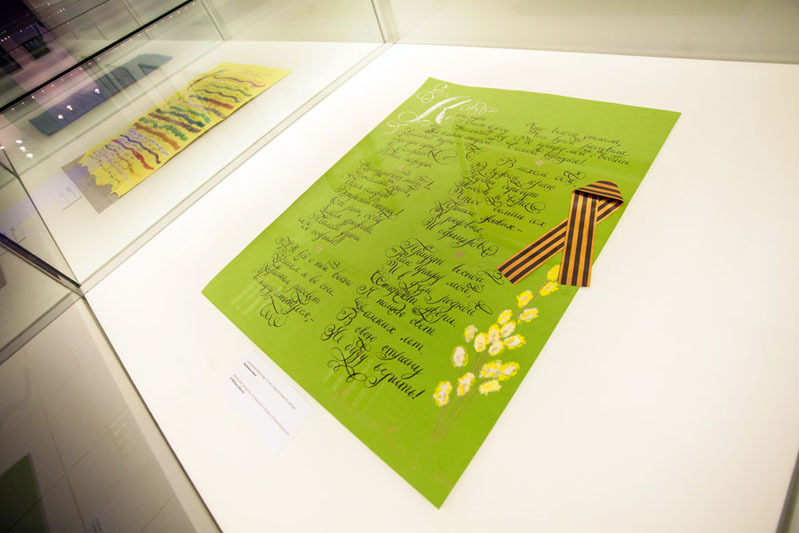 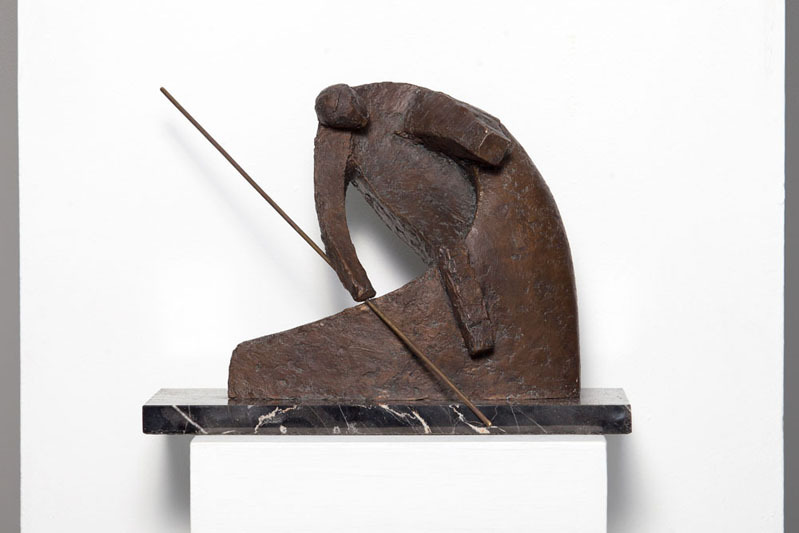 The exhibition will include 54 pieces reflecting the essence and horror of the Great Patriotic War and the joy of the Great Victory. 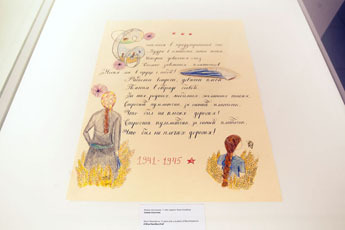 The main topic of the exhibition is war, in which people were protecting their right to live but which took millions of human lives. 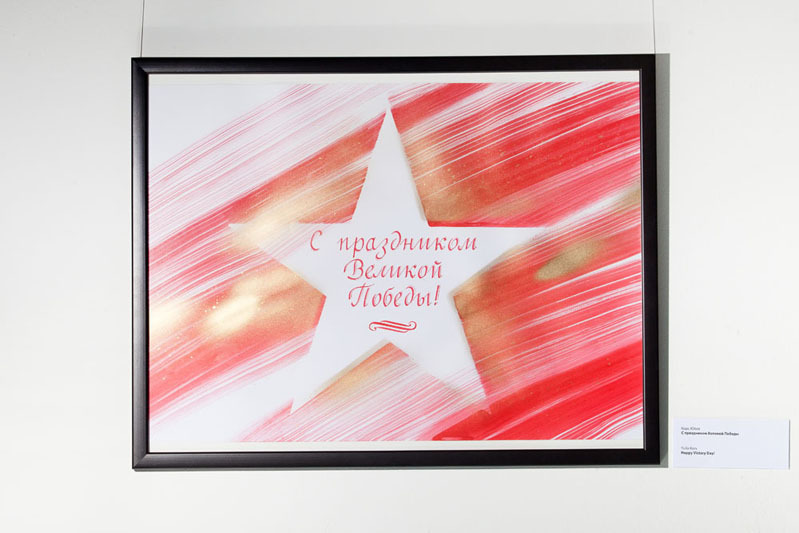 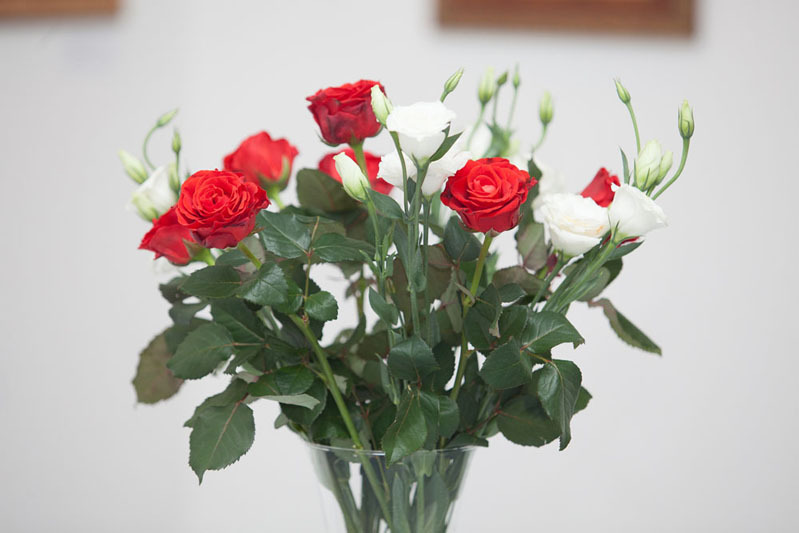 We would like to express our deepest respect and honour to those who sacrificed their lives in saving the Motherland, those who cut behind the enemy, to all the concentration camp victims and residents of the blockaded cities. 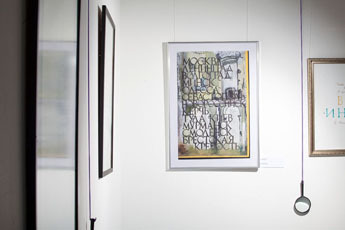 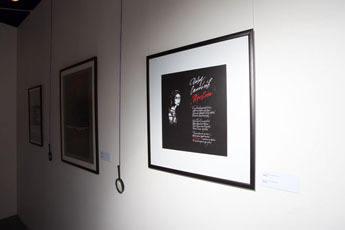 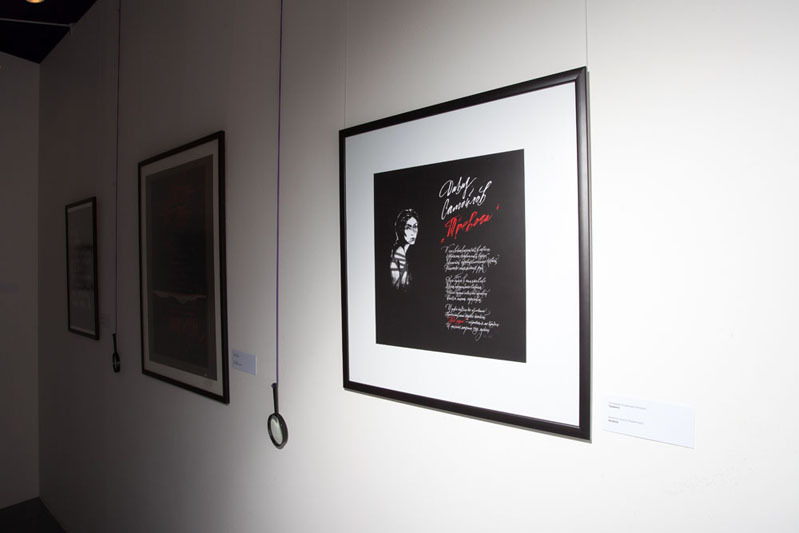 The exhibition will be open until May 17th. Entrance is free for veterans, people with disabilities, orphans and children under 7 years of age.